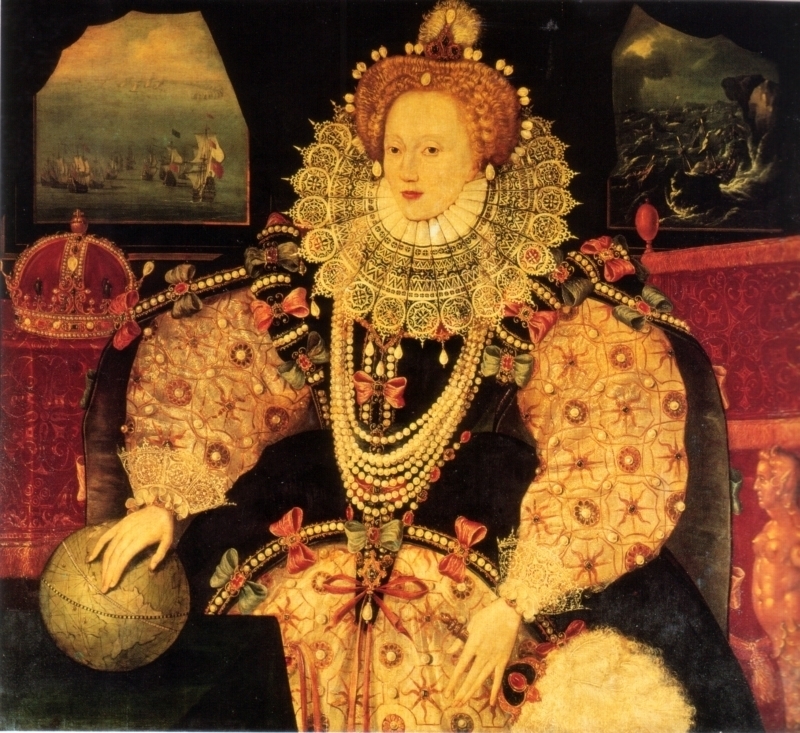 Elizabeth I, The Armada Portrait. The Armada Portrait. c 1588 Artist unknown.. HD Wallpaper and background images in the rois et reines club tagged: queen elizabeth i elizabeth i queen elizabeth the armada portrait queen of england tudors.